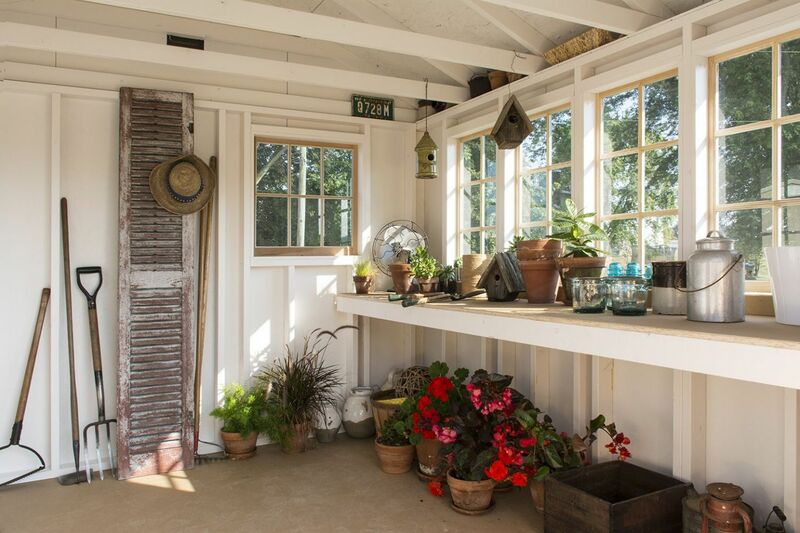 What is a Shed Makeover? 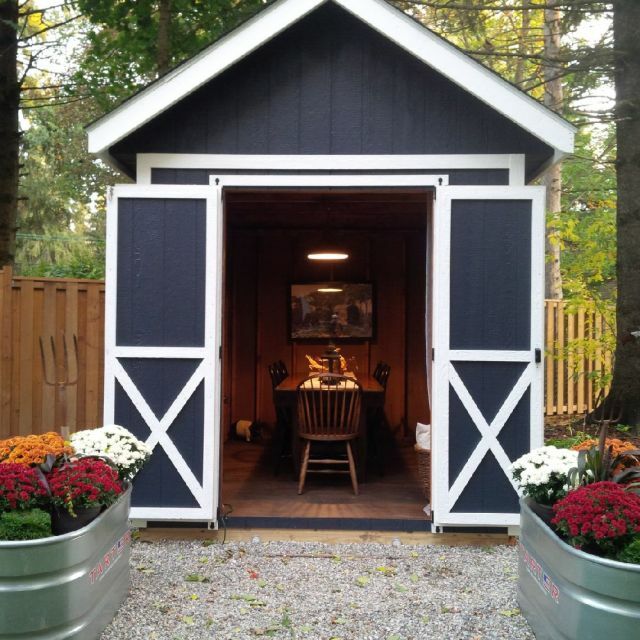 A shed is really a small out building that can be designed for a multitude of uses. Using our 15 years of experience we have expanded our design offerings to meet the growing need of home owners to create more functional space for outdoor living. Here are some great ideas they have shared with us. The Somerset with additional windows in the roof is a building designed for lots of light which is perfect for many uses, including an outdoor kitchen. 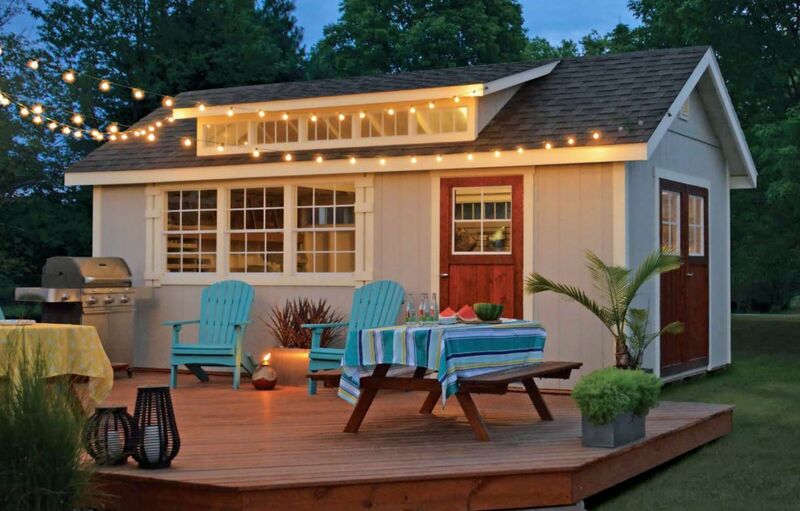 Everything you need is ready to go for spontaneous outdoor entertainment. Add one of our work benches to create a space for your creativity to flourish. Pot plants, do some woodworking or crafts. Your makeover could simply be a place to get away. Paint the inside to give it a fresh and inviting look. Our Skyline with higher pitch roof makes it feel even bigger. Dine rain or shine. 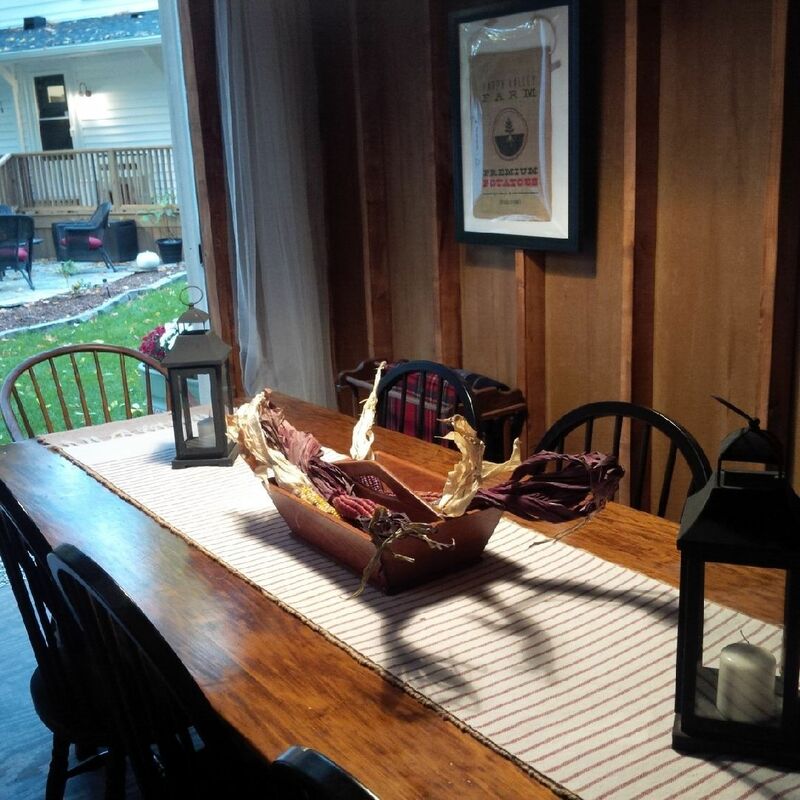 Gather friends and family around the table protected from the weather. With accents this room now becomes a cozy retreat that is welcoming and relaxing while connected to the fresh air outdoors. The Man Cave! 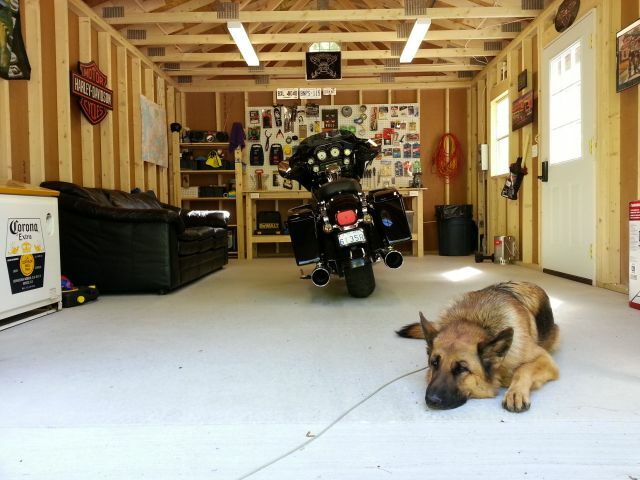 Complete with man's best friend, the Harley. This is the place to be after a long week. 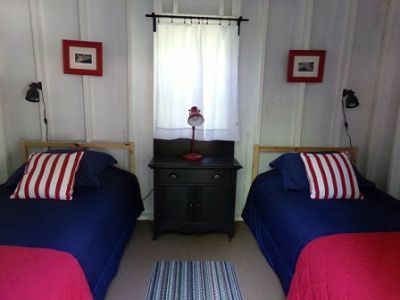 Overnight guests will feel welcomed when they have a spot of their own to rest. Wow this customer did a really nice job with curtains, pictures, lights and colourful bed spreads. With our quality construction there is no end to what you can do. Give yourself some space to enjoy your hobby. 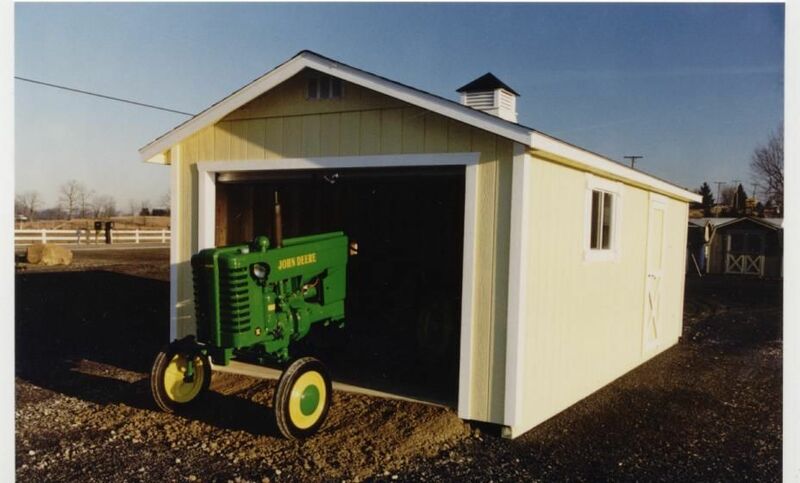 We can customize the openings you need and the work space you need inside.